Advocacy efforts are vitally important to obtaining funding for family and consumer sciences (FCS) programs, increasing the visibility of FCS and the American Association of Family & Consumer Sciences (AAFCS), and influencing legislation that affects the quality of life for individuals, families, and communities. 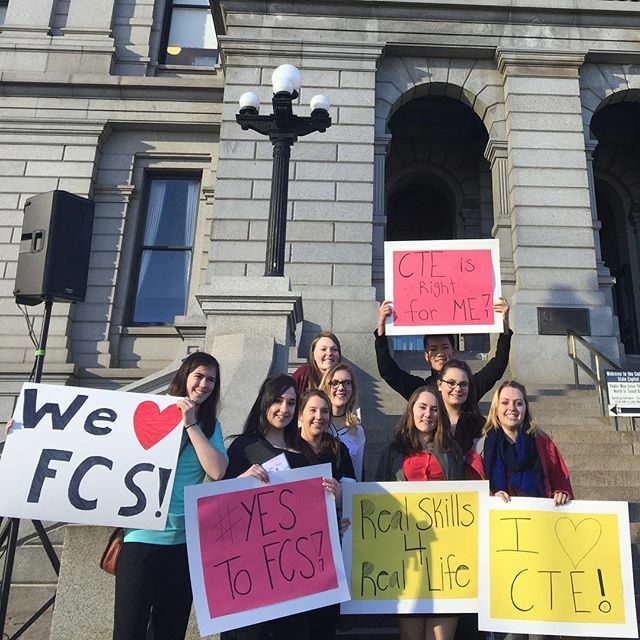 As a well-respected leader in the FCS field, AAFCS is committed to providing members with useful tools, resources, and leadership and award opportunities that will help them successfully advocate for FCS programs and related policies, as well as promote Association award winners, accomplishments, and initiatives. The AAFCS Public Policy Community and staff work together to manage public policy awards, create resources, review resolutions, alert members about policy issues, and provide direction for AAFCS public policy efforts. For public policy questions, please email publicpolicy@aafcs.org. For public relations questions, please email pr@aafcs.org. To contact a staff member by phone, please call 1-800-424-8080 or 703-706-4600.